Looking for cheap van hire in London? Godwins Cheap Removals Company London, offering man and van services in London & Europe. For home, office & storage removal specialist. Get Free Quote! 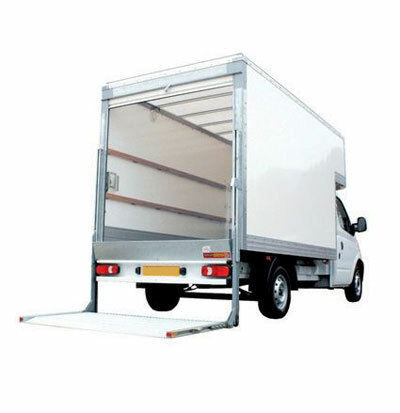 Godwins Cheap Removals Company London can Offer Two or More Man and Van Services to Help you Load and Offload. Get a Quick Quote with us Today! We Also Offer International Removals to And From Most EU Countries. Call Us Today To Find Out More. We Can Put Together Your Furniture From Ikea, B&Q, HomeBase, Dulmn And So On. Get A Free Quote With Us Today! If Need Be, We Will Dismantle Your Furniture( Sofa, Wardrobe, Cupboards) Just To Get Through The Doors And Reassemble Them Back Again. Get A Quote Now! We Offer Quick Man and van Services To London, Mainland UK And Europe. Get A Quote Today! Godwins Removals Company London man and van services makes your moving easy. 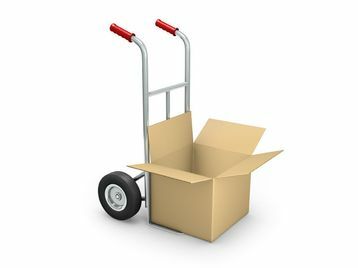 Our cheap removals London company can provide 2 or more men for larger and much quicker removals, depending on your need. Our man with a van hire London service covers all areas within the M25 at no extra charge. Our aim is to ensure that all your items are relocated to your new destination in one piece- thereby giving you peace of mind. So, why not call us today? Our man and van Bedford service also extends to UK Mainland in the quickest possible time frame. While ensuring that your items arrive at their new address safely and unscathed. Call us for a quote today! You'll be amazed at how much savings you can make? Distance is not a barrier to the man and van services we provide. Delivering your goods safely is our utmost priority. We cover most countries within the European Union. Our knowledge of the roads and traffic regulations has made us a valuable choice for our international removals UK to Ireland customers. "Absolutely reliable, I have engage their man with a van services before, trust me you won't regret it very flexible and helpful, no matter where you are or where you are going, they will take the stress off you. Give Godwins cheap removals company london a call and you won't regret it. Great man and van company." "What a great guy and great service. Good win help me move a lot of furniture across SW London and we did it in good time. Would definitely recommend him & his price is good value." "We really liked godwins cheap removals company London man and van service we would recommend it to all. Thanks. " "I will recommend this service to anyone looking to move. 5 star service. Very professional in administering their duty. Also considering that moving can be stressful, they were cool, patient, helpful and very polite. Also they arrived on time. I will like to say a big thank you to Godwin and co for this excellent service." "Godwins cheap removals helped me out in the home removal from London to Dublin. Very good people offer a reasonable price and a great man and van service, which make everything easier. I don't need to fill in 50 questions about the items I need to move at other home removal companies. I don't need to book one week before. Godwins just simply asked gave me a quote based on the number of my bedroom and arranged the home removal service on the next day. When the ferry overbooked, they even offer to keep my belongs for one week and made sure I could check out on time. A million thanks!" Godwin's Cheap Removals Company London News In Blog.. Subscribe To Our Regular Man And Van Services Update, Direct To you Inbox. We are Godwins Cheap Removals Company London™, one of the fastest growing London man with a van removal company. Whatever removal task you want to embark on, our friendly removal team will make the process as stress free as possible. We specialize in all manner of removals; furniture removals, office removals, flat removals, house removals, hire van and man, picking up and delivering large or bulky items from retail stores like; B&Q, Homebase, Argos, Ikea and a host of others. When it comes to delivering our man and van services London, no job is too big or too small and ensuring that your items get to their intended destination in one piece is our utmost priority. We are compensated by third party product providers we partner with on this site.